Due to quality issue in the Himalayan, only adventure tourer of Royal Enfield, the brand has to face so much disregard in the Indian market. Post this incident, the RE discontinued the tourer from the Indian market in April last year. Another reason behind to withdraw model was the loaded engine was not BSIV compliant. All this has made the automaker more cautious about the quality of the upcoming and ongoing products. 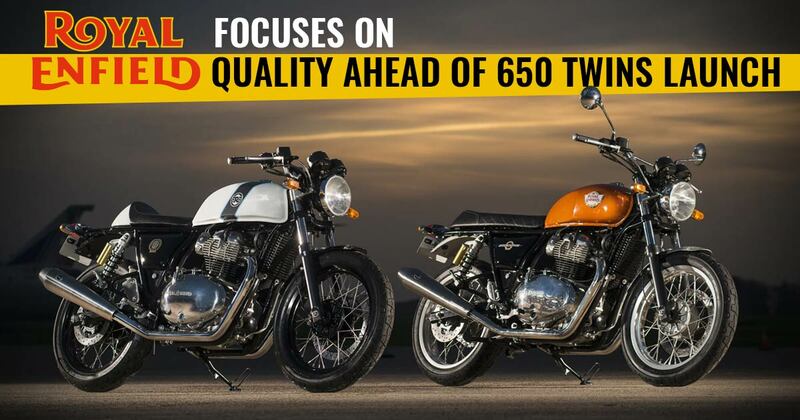 The New 650 twin-the continental GT 650 and the Interceptor 650 are all set to launch in international market nearabout April this year. For the first time, the models were showcased at the 2017 EICMA Motor Show. while their emergence in the Indian market is expected later this year. As of now, the sale of the Himalayan compliant with BSIV engine and its FI version has been commenced in India. The 650 twins which are upcoming flagship products of Royal Enfield are being developed with better quality equipment by using enhanced techs at the manufacturing units. The same has also been confirmed by the official that they have improved to great extent in the last 18 months. 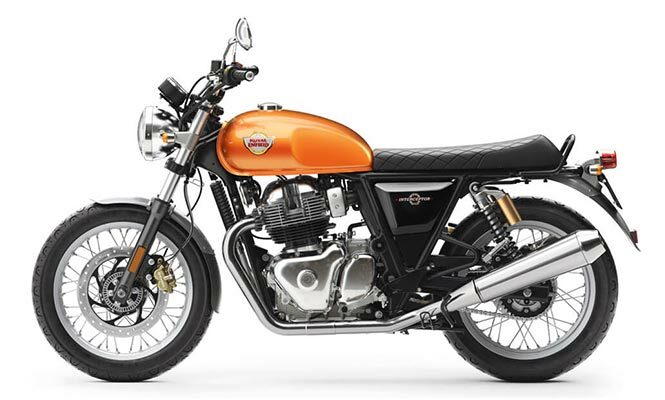 As of now, the manufacturing of the Continental GT 650 and the Interceptor 650 are under the consideration of brand’s UK based Technical Centre. Also, the other models which will use the 650cc engine in future will also be manufactured here.